Nintendo and The Pokémon Company’s attempt to remake the original Red and Blue games and streamline them for the Go audience seems to have paid off, as the Pikachu/Eevee-based titles now boasting record-breaking sales on the Switch. 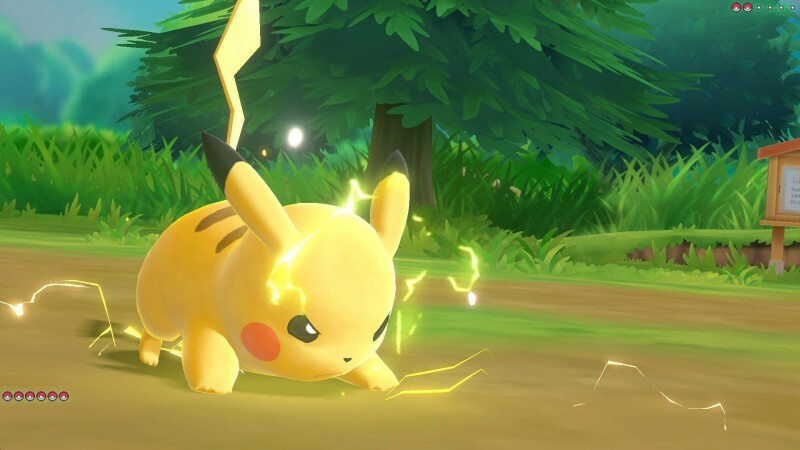 The companies have announced Pokémon Let’s Go Pikachu and Eevee are the fastest-selling Switch titles of all time, selling over three million units in their first weeks alone. This is higher than both The Legend of Zelda: Breath of the Wild or Super Mario Odyssey, Nintendo’s two biggest releases from last year. To see how these simplified remakes stack up, you can read our review.